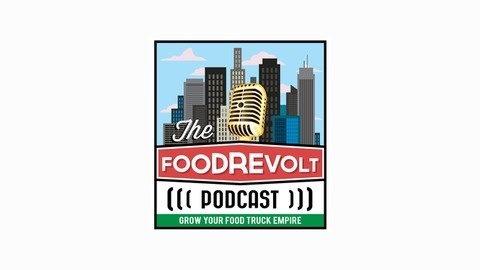 Street Media by FoodRevolt.com is your regular audio insight into the food truck industry. 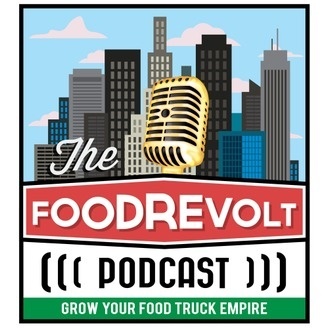 With each podcast, we’ll be reporting on the latest trends in the food truck industry. We have the hard-to-get interviews with industry leaders from across the nation. Whether you’re a casual fan or aspiring to open up the food truck of your dreams, the Street Media podcast ensures you’re an authority within the industry. There is a little bit of something here, for everyone. What is the Food Revolt Nation? | Killer Announcement!